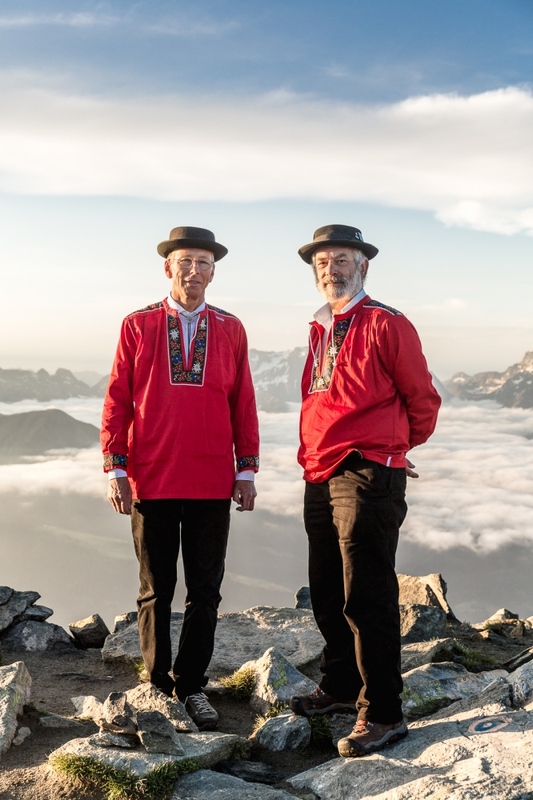 Philippe Wirthner and Xaver Summermatter, swiss alphorn players, Switzerland. 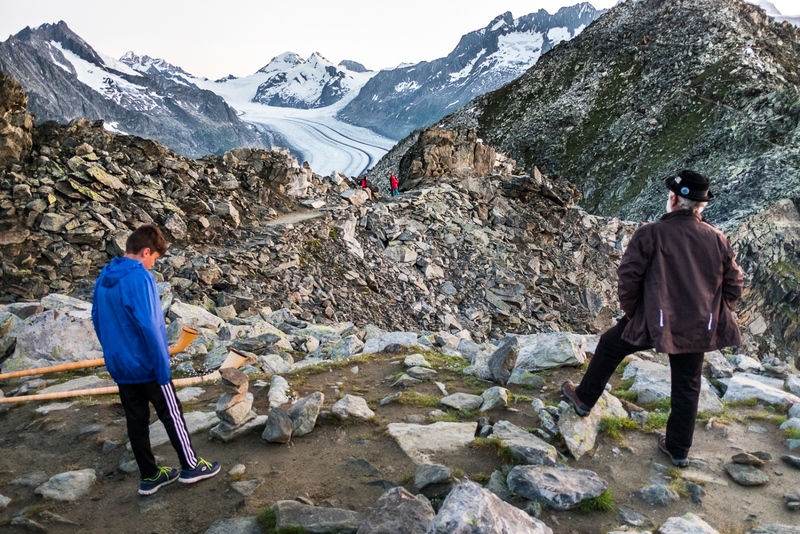 August 2016, Switzerland. 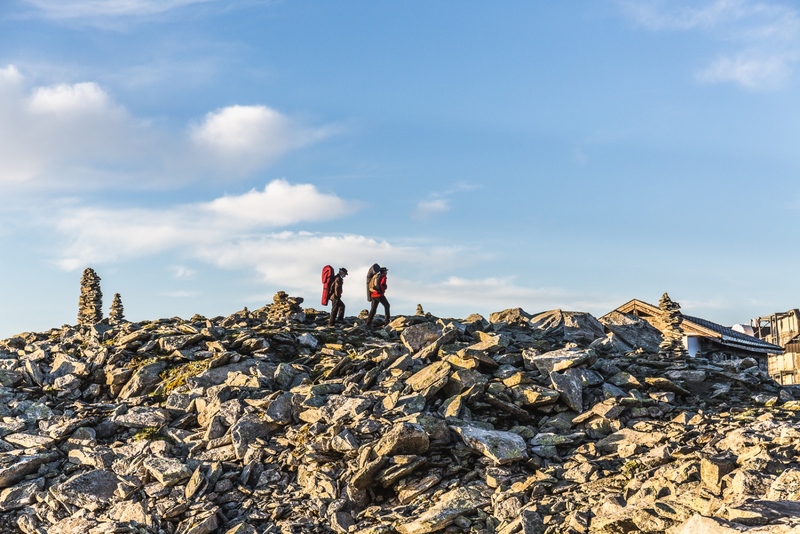 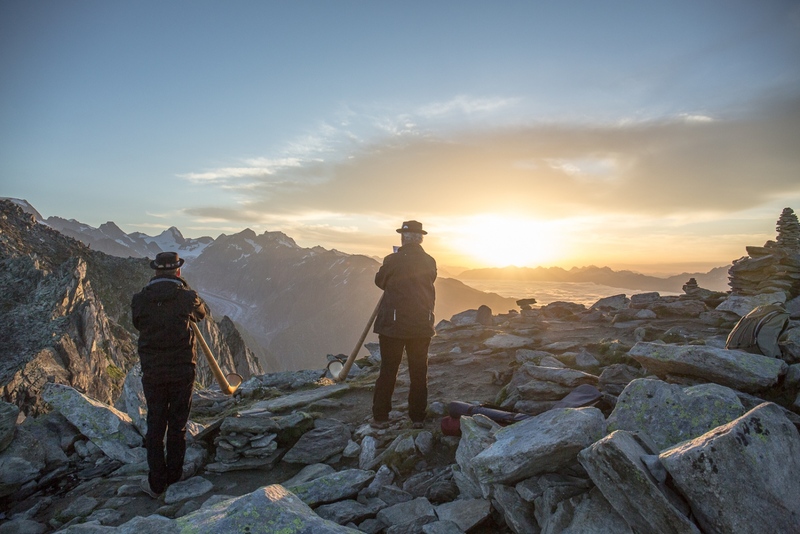 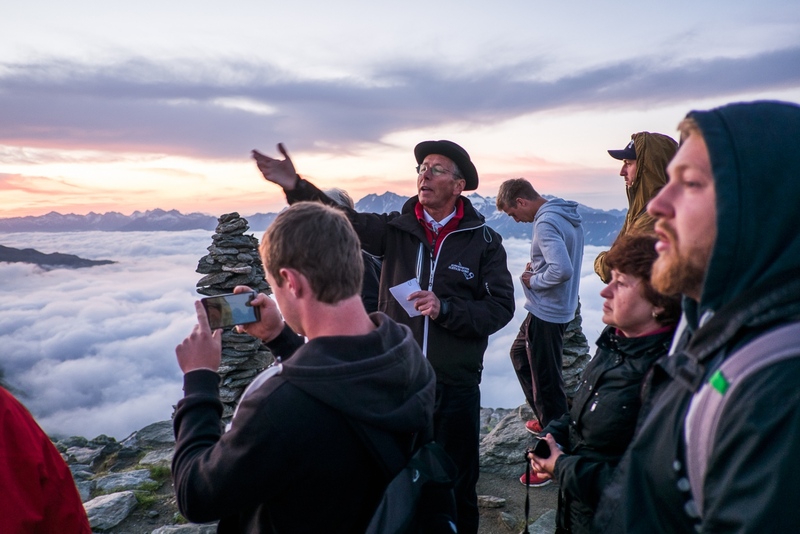 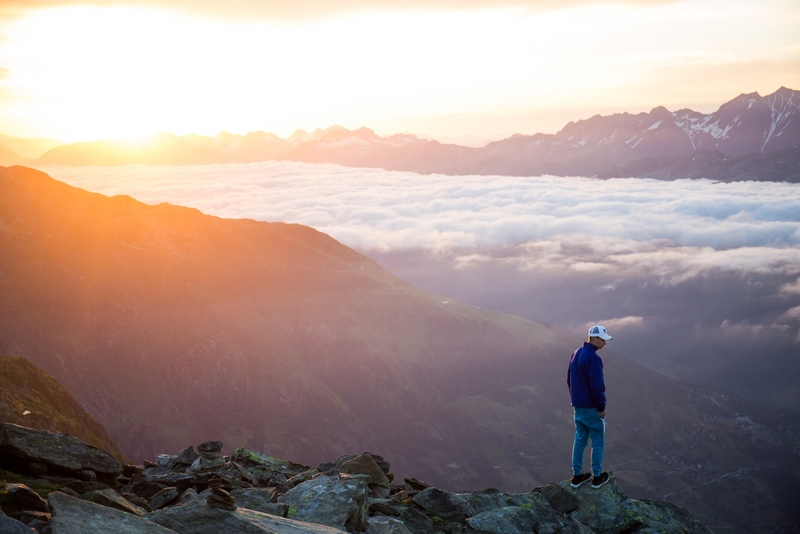 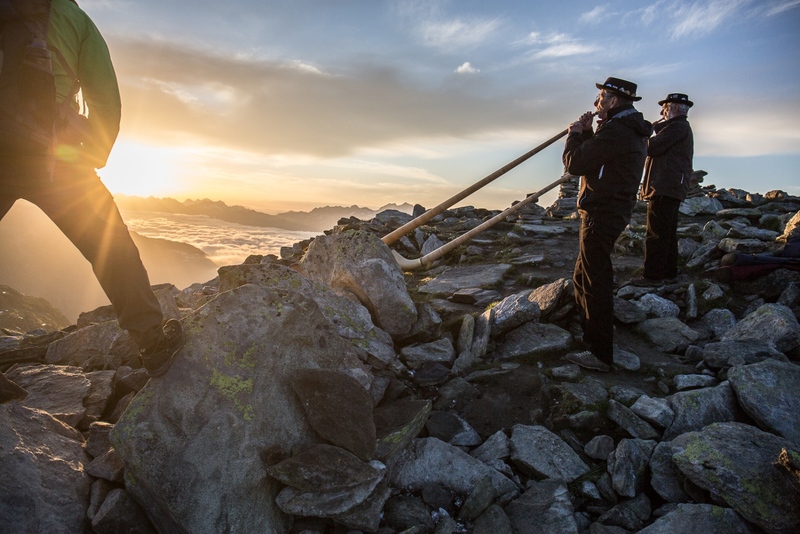 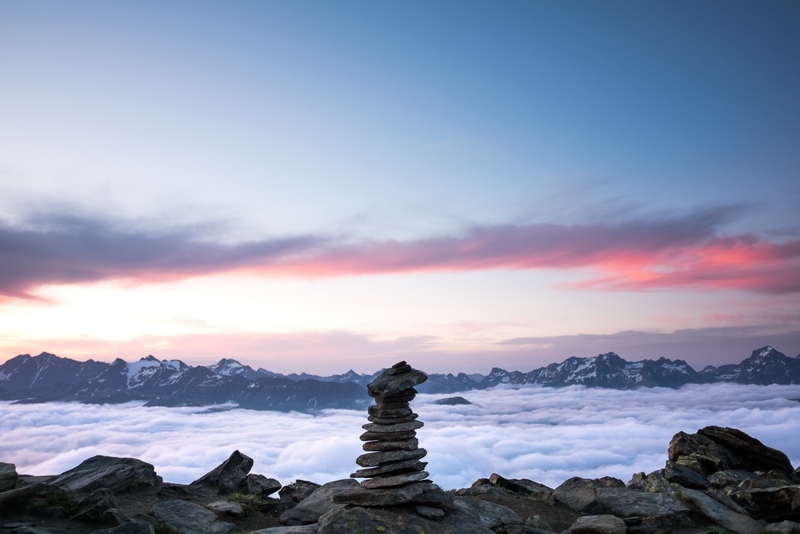 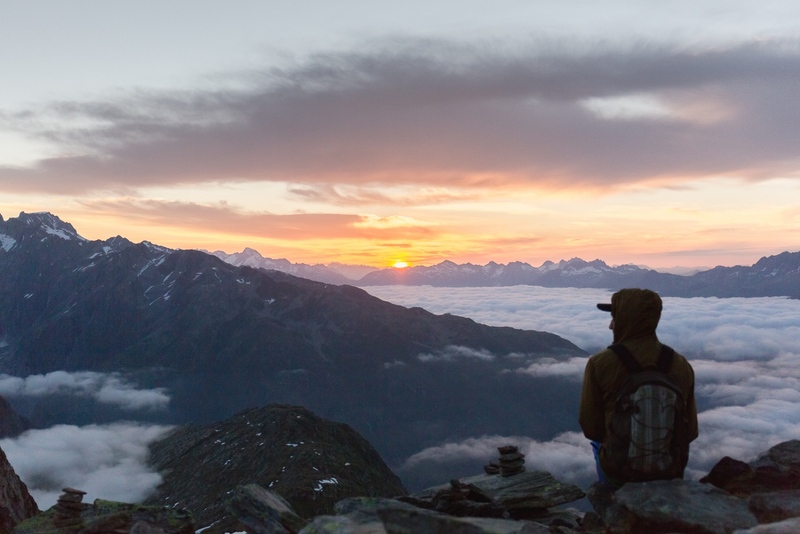 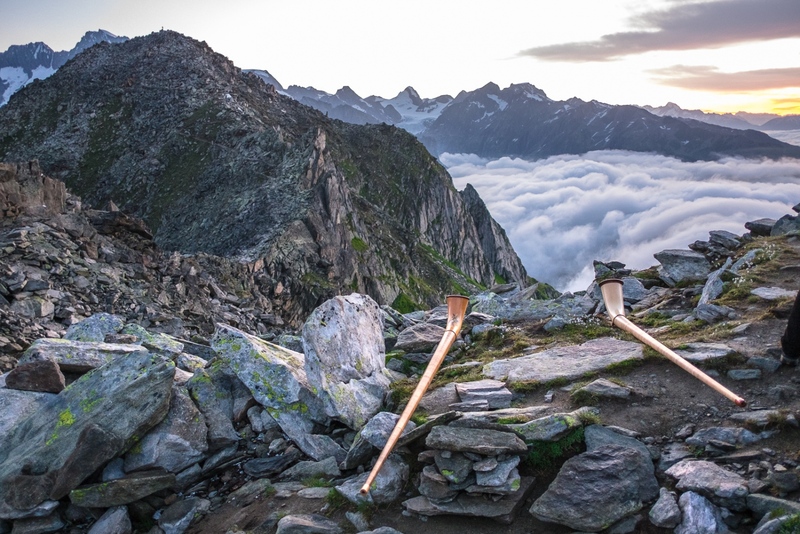 Experience with swiss alphorn players on top of Eggishorn Mount during sunrise. 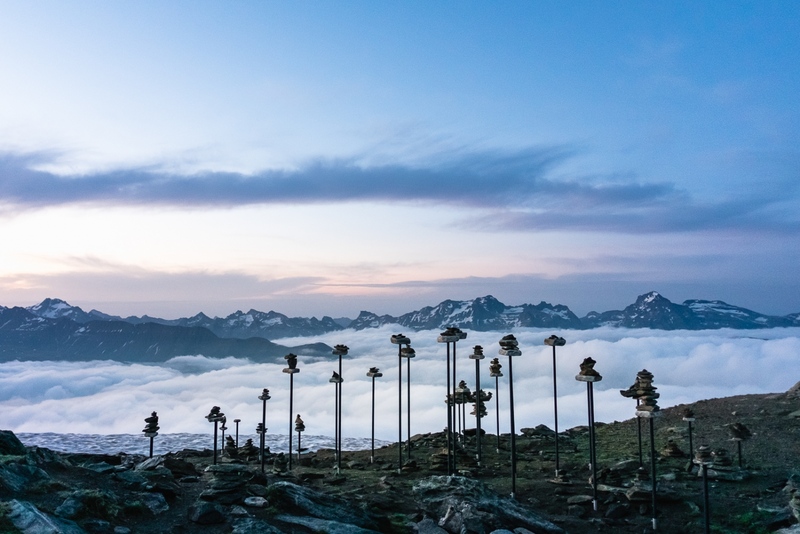 Narita Drum Festival （成田太鼓祭） . 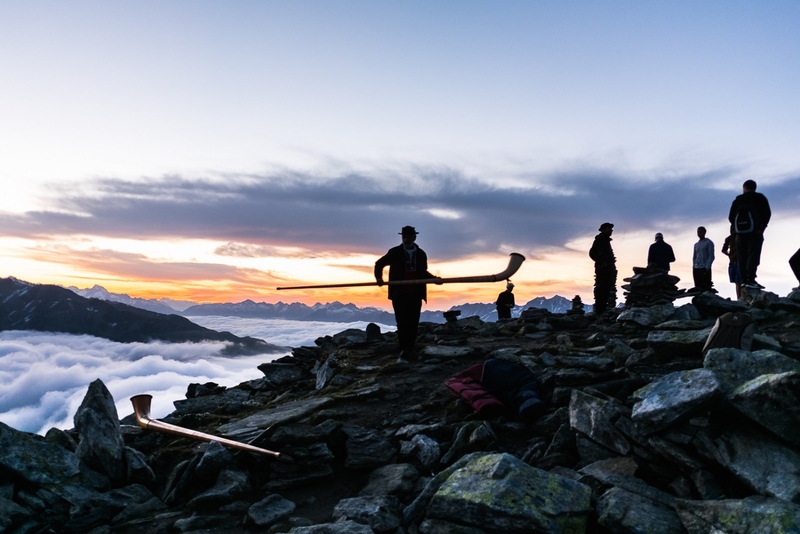 By ©massimo colombo — Narita Drum Festival （成田太鼓祭） Aprile 2017 (2017年4月) This festival is one of the biggest drum festivals in Japan and it is opened..
By Massimo Colombo — Factory, workers and workplaces. 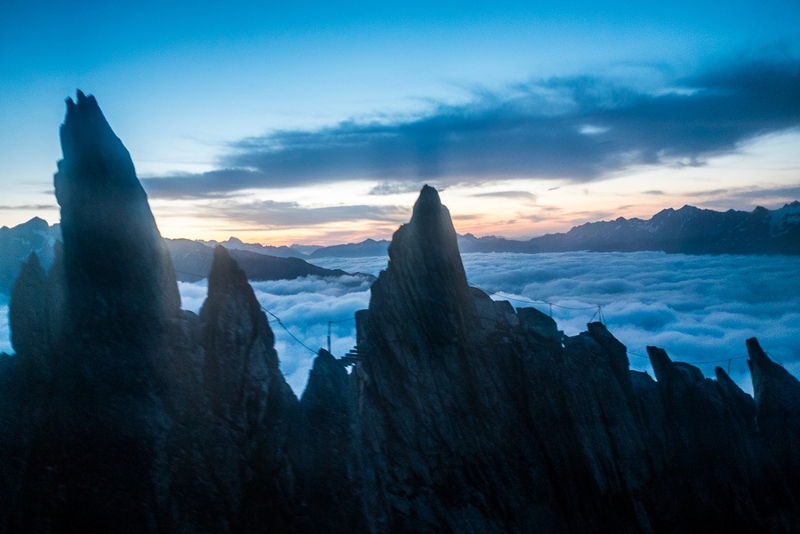 By Massimo Colombo — • Italy, December 2015/ March 2017 I started my investigation in the province of Verona, which is characterised by an extensive use of..